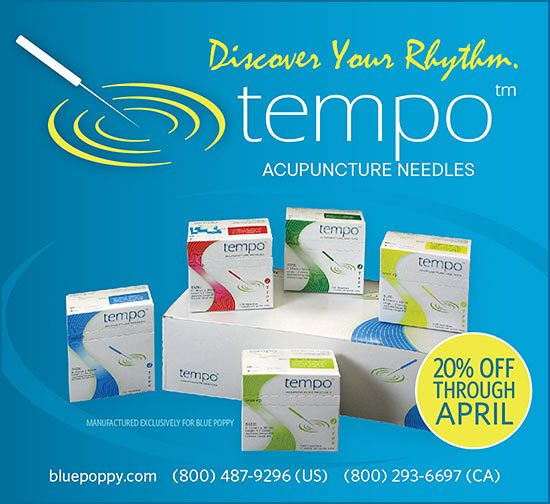 • Abacus Health Products, Inc.
Read the April issue of Acupuncture Today online now! Copyright 2019. Acupuncture Today. All rights reserved.